Stop motion is a great method for demonstrating any sequence of events--summarizing stories, telling anecdotes, demonstrating a process (how a bill becomes a law) or a cycle (the life of a salmon or the nitrogen cycle of the universe). 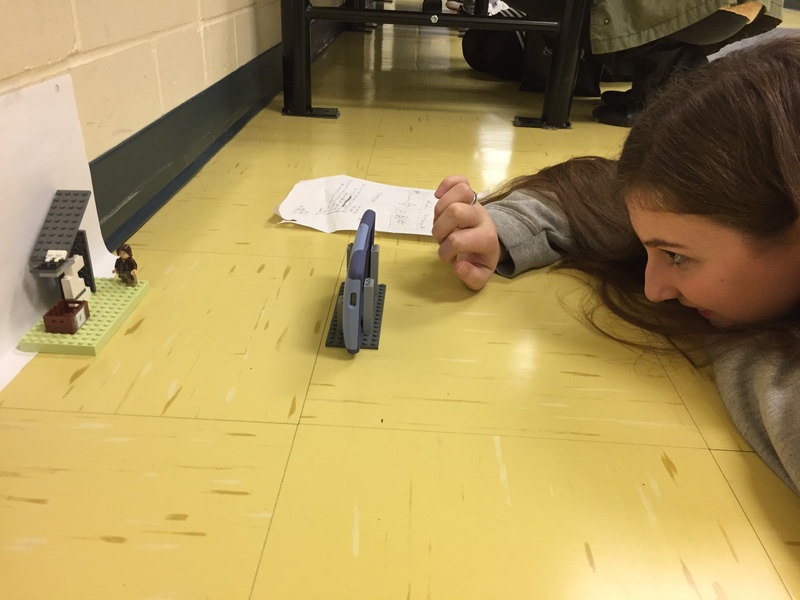 Your Library Learning Commons suggests using the free iPhone app Stop Motion Studio by Cateater. See your librarian if you're interested in accessing Stop Motion Studio Pro (allows more options for screen text and audio editing.) 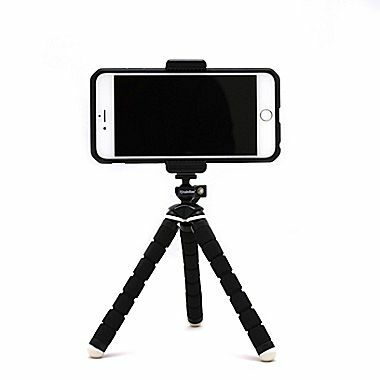 The library also has tripods and stabilizers for your smartphone. Seyara Campbell masters the art of floor-based stop motion photography. 2016 WINNER of an SCS Stoppy Award in the Lego category! 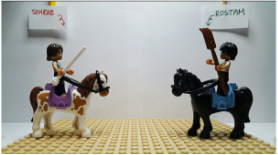 Megan Lee, grade 11, tells the heartbreaking story of Rostam and Sohrab, as mentioned in The Kite Runner, using Lego, music, and sound effects. 2016 WINNER of an SCS Stoppy Award in the Paper category! 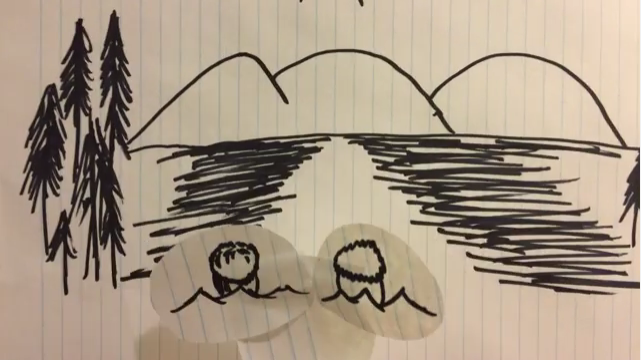 Grade 11 student Christian Bahng used paper, music, and mad storytelling skills to tell the tale of Hassan's dream of The Water Monster from The Kite Runner. 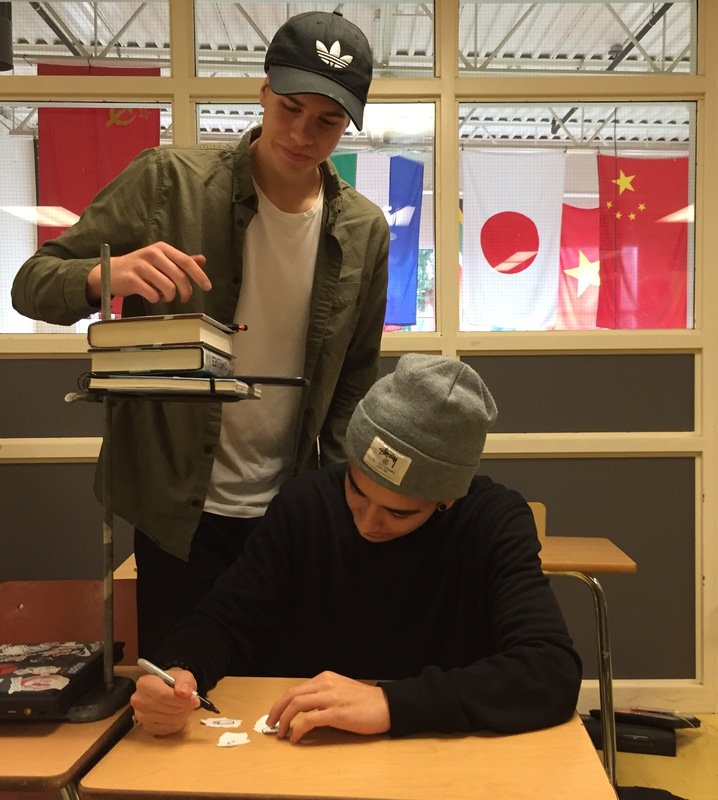 Gabe Sanchez and Joshua Renema find creative ways to film from lofty heights.